I love the idea of the story an item of clothing might have, where it originally came from and wonder about past owners and how it was worn. This is why when Jo from Lymehouse Jewellery contacted me and told me about her jewellery, I was intrigued. 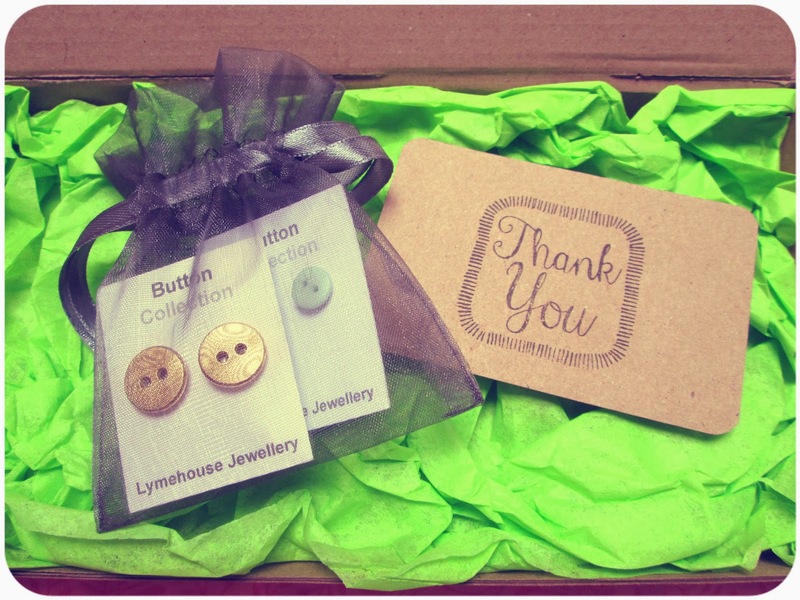 You see, Jo makes her jewellery from recycled bits and bobs, and has recently launched the Button Collection, creating gorgeous earrings from scratch. The buttons are old, new, recycled or gifted and each are unique in itself, I guess you could say no two pairs are the same! These are so cute :)! What a great idea. These look so cute too. Oh my gosh, those are so so cute! Hahahahh! that whole viscous cycle is so true!! I donate my clothes to H&M cause they give you coupons or I donate them to the church or back home to the Philippines! I agree I don't like throwing away my old clothes! Oh I know that sell-old-clothes/buy-new-right-away game way too well :) I hardly bother coming up with excuses for it anymore. 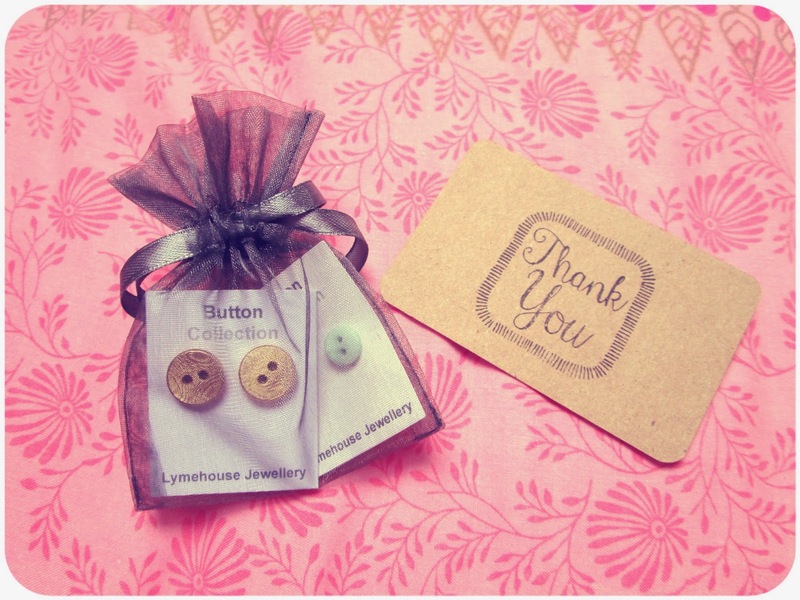 The earrings are so pretty, what a great idea to use buttons! These are so cute! I remember when I was in middle school girls used to make button earrings all the time, but these are much more chic! Well if those aren't the darn cutest thing. Love them. I love how adorable this is! And the story behind it is lovely. I’d love for us to keep in touch via bloglovin’. Let me know on my blog, I’ll be sure to follow back! Hey! I nominated you for a blogging award! What a cute idea - love your post darling! Same here! I would never dare throw a clothing item away! Despicable! lol. Every season I attempt to resell & whatever doesn't generate monetary interest goes to Goodwill! 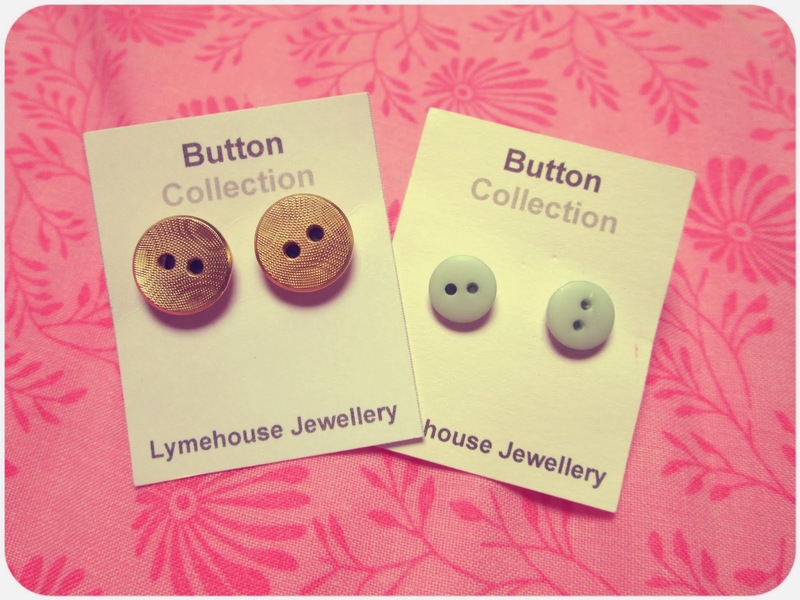 ;D Cute buttons! Pretty and cute buttons, what do you wanna do with this? I struggle to get rid of anything! In saying that I've recently decided that if I want to add more things into my wardrobe I just have to clean out my wardrobe first so that new things can actually fit. I've been selling heaps of stuff on gumtree and that's been going really well and it's even more awesome because it doesn't actually cost anything to post unlike eBay. 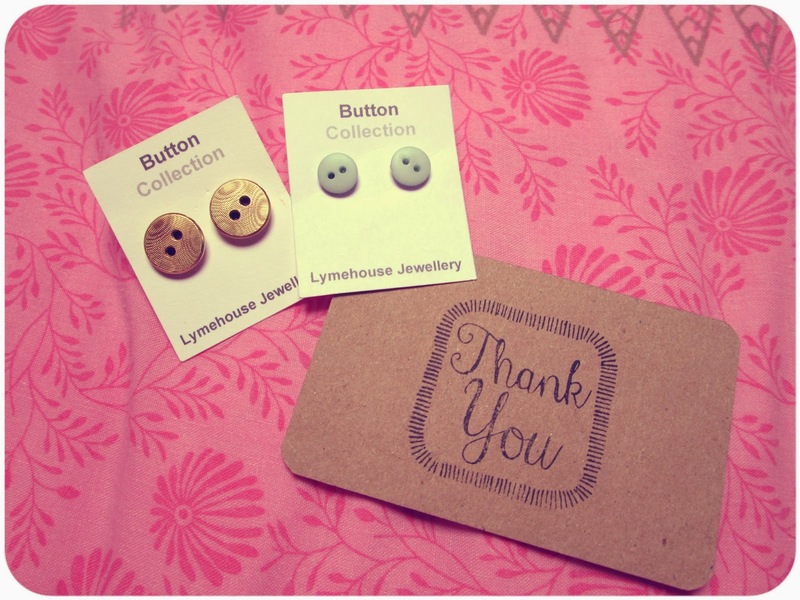 Loving the idea of button earrings. Sooo adorable and the perfect accent to an outfit I can imagine. It's times like this that I really wish I had pierced ears! Oh well, you win some you lose some. Good on Jo for coming up with the idea, go her!